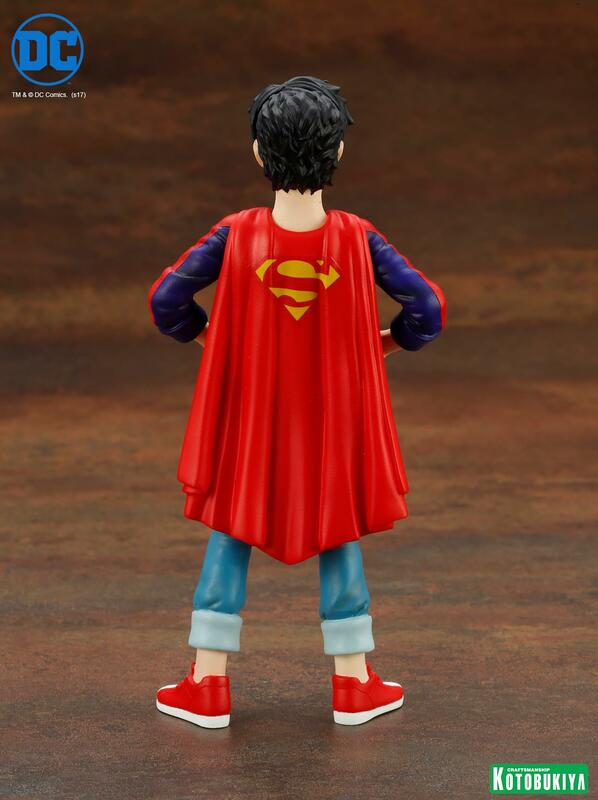 Kotobukiya has posted photos of a new statue set. 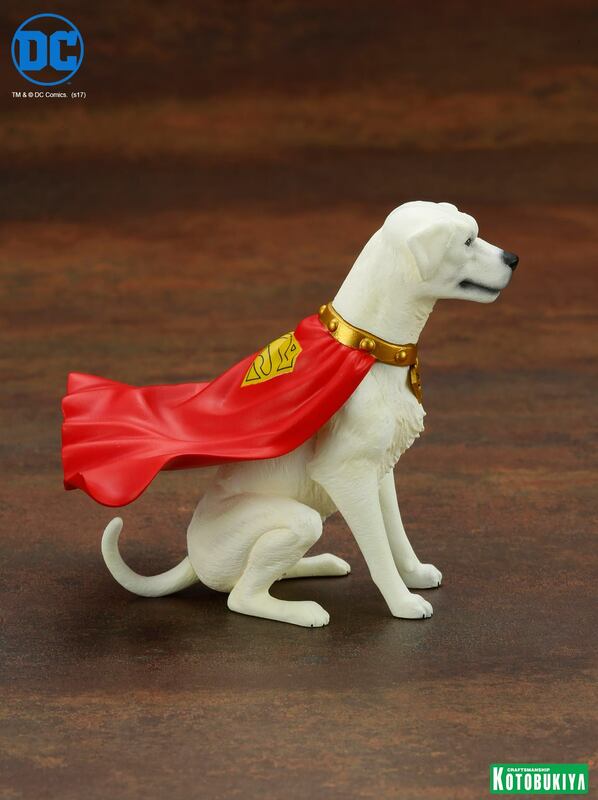 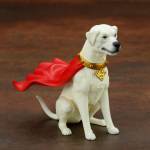 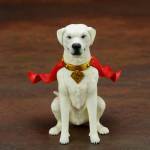 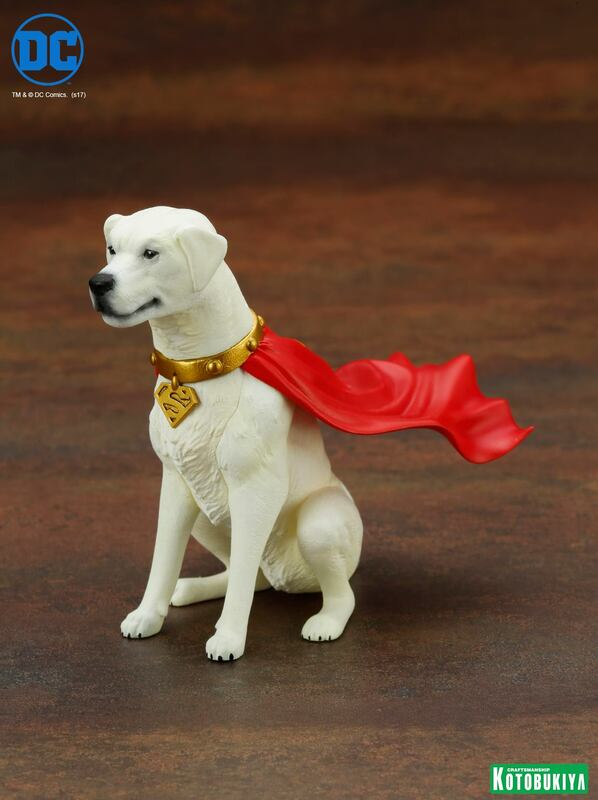 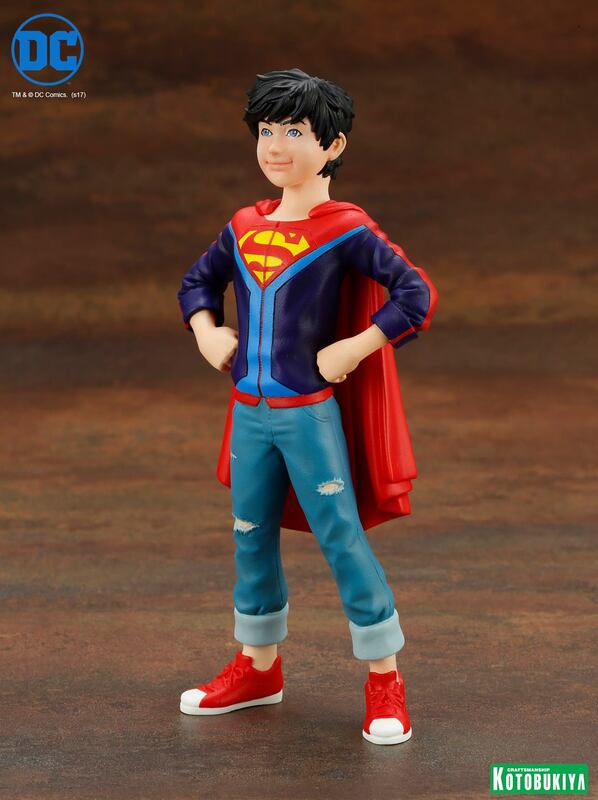 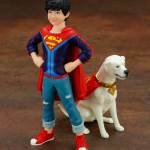 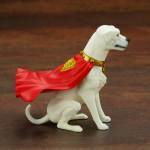 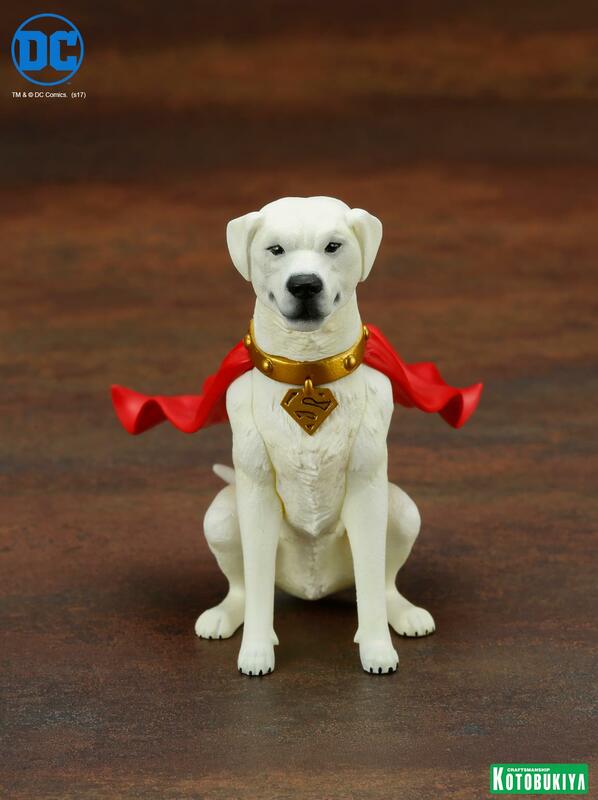 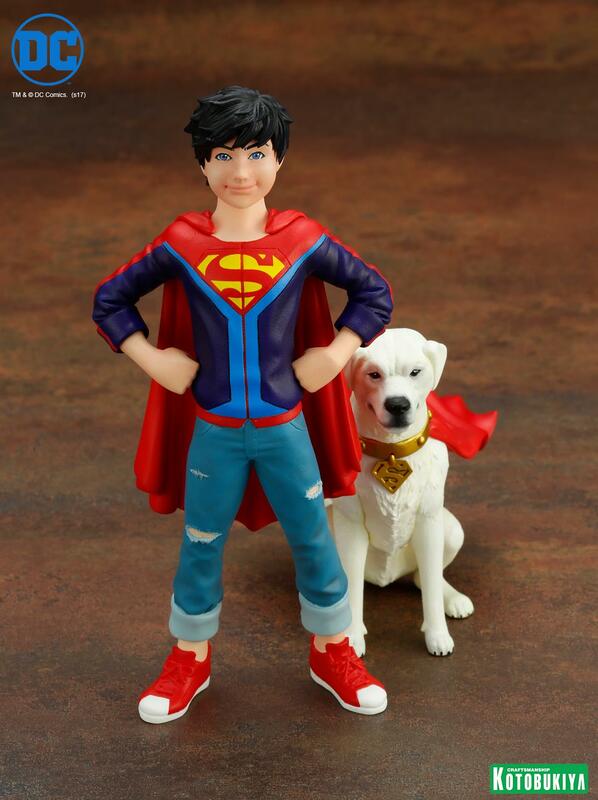 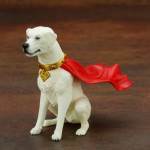 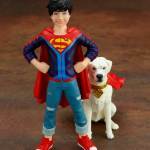 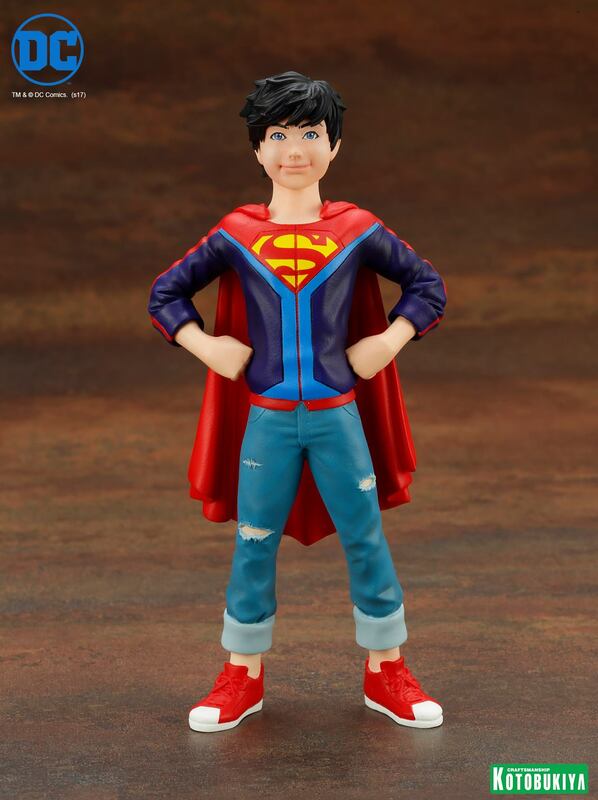 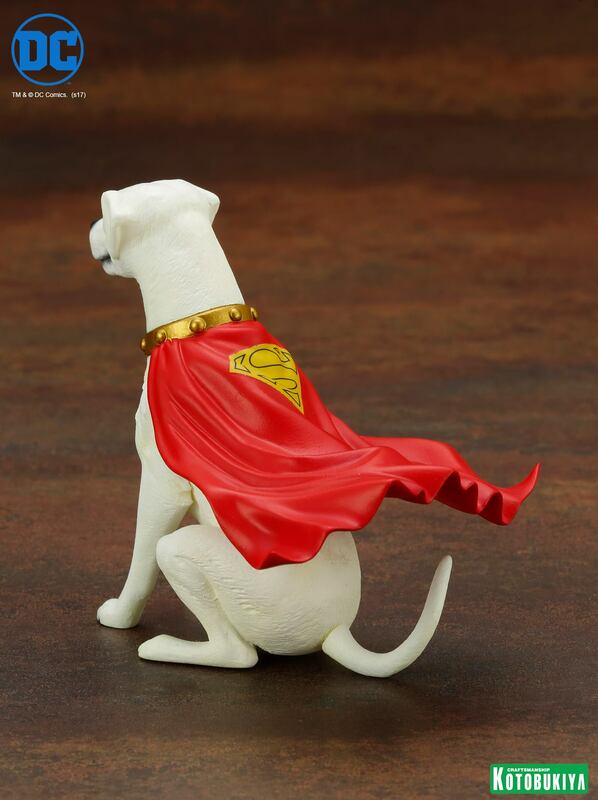 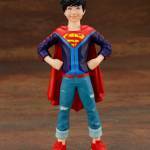 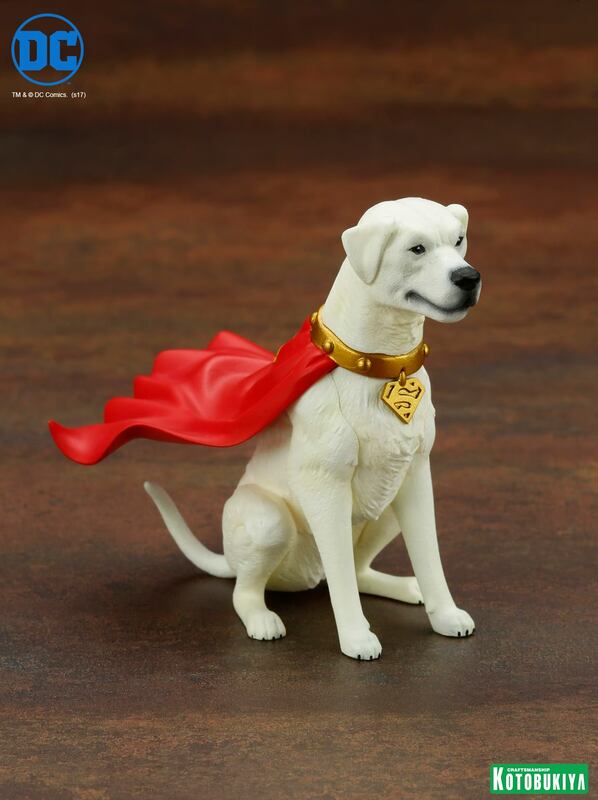 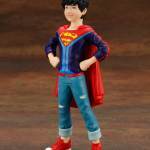 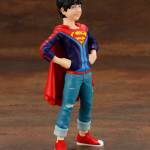 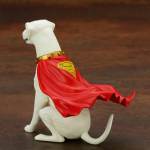 Check out the DC Comics Jonathan Kent & Krypto “Super Sons” ARTFX+ Statue Set. 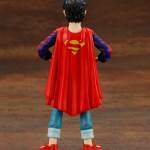 The due is set for release this December. 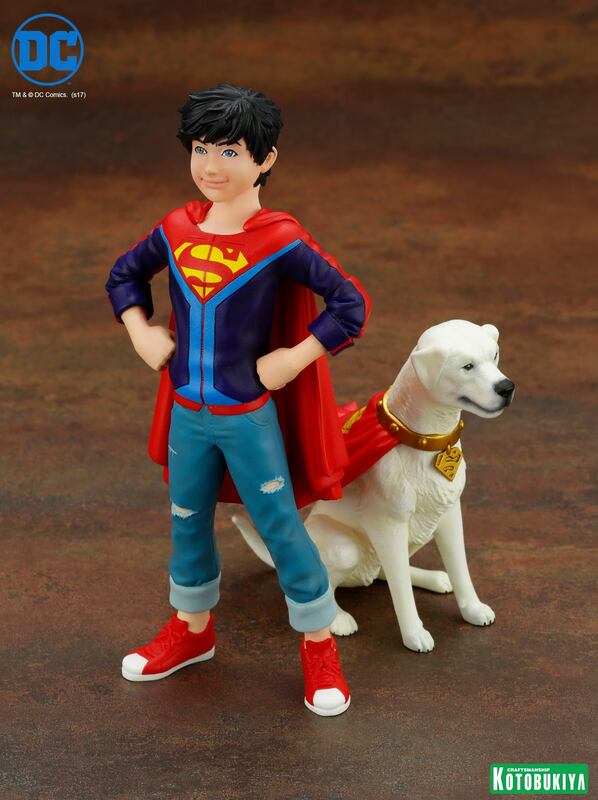 These are 1/10 scale statues and come together in a special set. 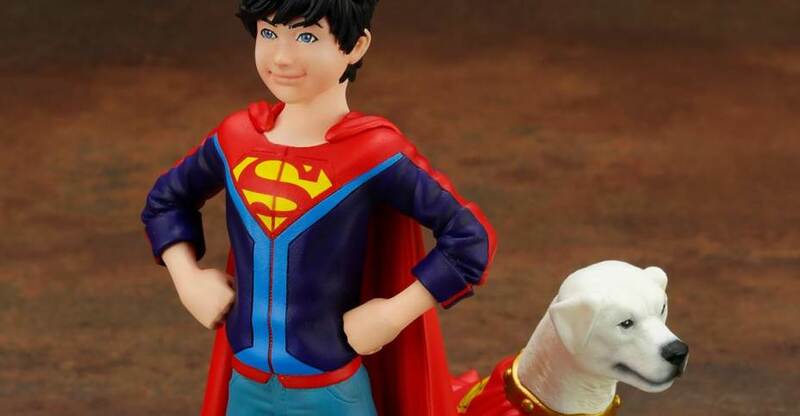 No additional details were released at this time. 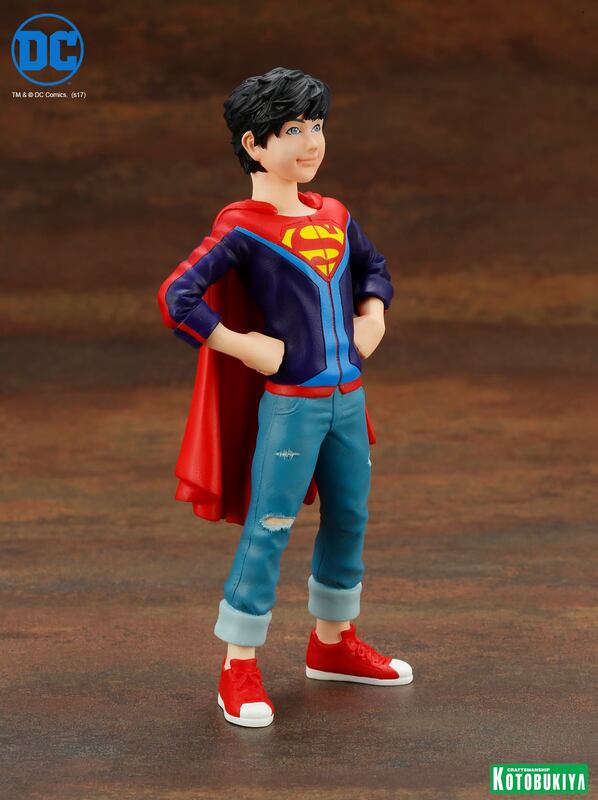 You can see the photos after the jump.